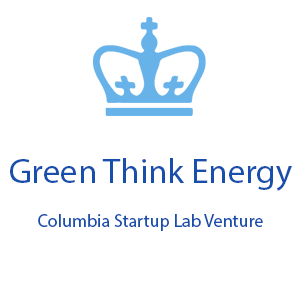 Green Think Energy, founded by Mikhail Gofman ‘SEAS17, is a Solar PV Design and Engineering company that works in all 50 states. Green Think Energy provides fully engineered plan-sets and calculations to solar pv installation companies across the US. In the solar installation market it is difficult for the small and medium sized installation businesses to compete with larger corporations like Tesla and Sunrun because they can hire full time salaried engineers. However, smaller companies typically cannot afford this luxury. So, Green Think Energy’s goal is to provide the same high quality work you would receive from having a full time engineer on staff through Green Think Energy software have developed.